The year was successful by many reasons. Valtra's new, complete fourth generation tractors and new features, like Valtra SmartTouch armrest were well accepted by Estonian customers. In achieving this success more active field demos played one of the most important role. In the succesful T Series the most popular models in Estonia were T214 and T234. Recently, the new T254 has also got good response from customers. 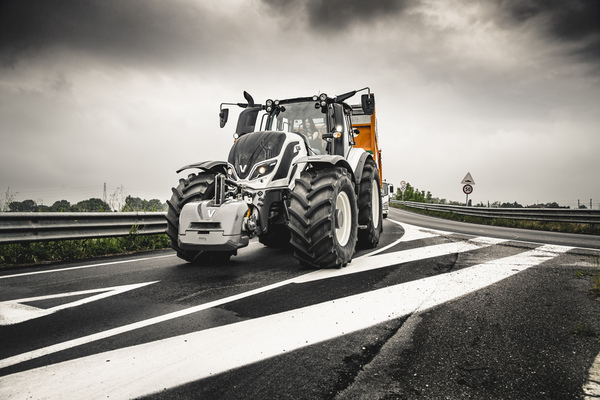 The largest customer sector for Valtra in Estonia is in agriculture, but a large number of Valtra tractors are used in road maintenance, forestry and peat production. A strong distributor collaboration in Estonia is the main engine behind the success.